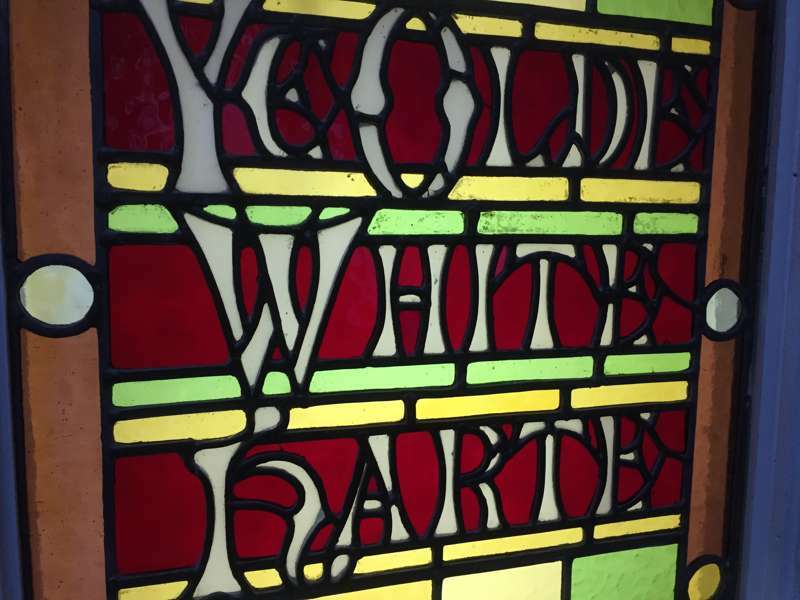 Calling something 'ye olde' doesn't usually impress us, but we're prepared to make an exception for Hull's oldest pub, which has been a fixture of the Old Town since the late 18th century. Earlier, when it was a private house, Hull's governor took to the upstairs room now known as the 'Plotting Parlour' and resolved to deny King Charles I entry to the town – upon which all heck broke loose as the English Civil War erupted. Old wooden panels, vintage tiled fireplaces, a shaded alley courtyard – oh, and a secret tunnel and a mysterious skull – all add up to a proper 'ye olde' atmosphere, which for once is thoroughly appreciated. Old-school charm and contemporary comforts in a family-run country house hotel. One of the most atmospheric of all English hostels, Beverley's hostel occupies the historic friary buildings near the Minster. Two holiday cottages in a country-chic vein.